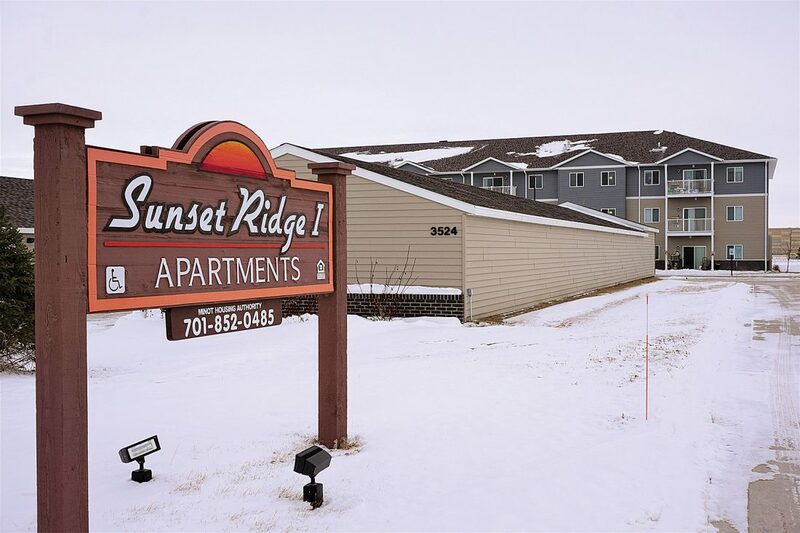 File photo Sunset Ridge, a housing project in Minot, utilized Housing Incentive Funds as part of its financing. Sunset Ridge has provided 35 units of affordable housing since 2016. The developer, Beyond Shelter, plans to build another 39 units if financing and market conditions become favorable. 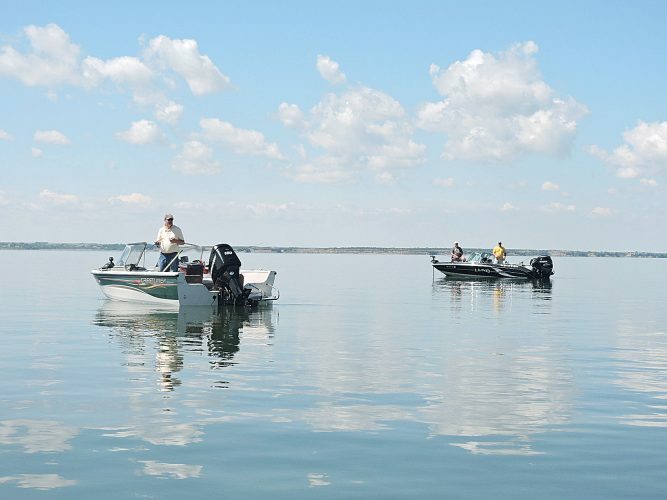 At the height of the oil boom during the earlier part of the decade, North Dakota was making national headlines as average rent prices skyrocketed upwards of $2,000 in Williston, more expensive than average prices in New York and San Francisco at the time. Oil activity has slowed since then, but housing availability has not been quick to follow. A program created at the time is seeking additional funds from the state, which housing authorities say will help close the gap. Senate Bill 2271, which is in the House awaiting a committee vote, would replenish the HIF from the state’s coffers. Kline said the Housing Finance Agency has created a little over 2,500 units since its inception. She believes that with $40 million in additional funding, the agency could create 800 additional housing units across the state over the next biennium. “It isn’t going to meet the need out there, but it will help,” Kline said. The original intent of the fund was to help retain essential service workers who were priced out of their homes due to inflation because of the oil boom. “The Willistons, the Dickinsons, the Minots, smaller communities – Watford City – they were all having trouble recruiting essential service workers like teachers, policemen, city and county medical workers,” Kline said. While the emphasis was initially in the oil field, with 62 percent of the fund having gone to oil-impacted areas so far, Kline said they have other areas of focus, such as low to moderate income families across the state. Rather than a voucher program for renters themselves, the HIF gives out conditional loans to developers who commit to building lower-rent housing in the state. Developers typically acquire multiple sources of financing for a housing project, so receiving money they don’t have to pay back is appealing to them and keeps rent down for tenants. Lawmakers are debating whether to inject $10 million or $40 million into the fund. The current version of the bill allows for $10 million in appropriations. SB 2271 passed the Senate with a vote of 44-3 and received a do-pass recommendation March 15 from the House Industry Business and Labor Committee.